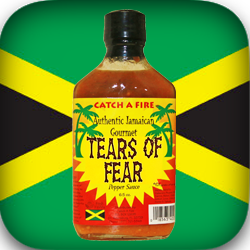 Authentic Jamaican Hot Sauce is a new twist on a concept that has been around a while. 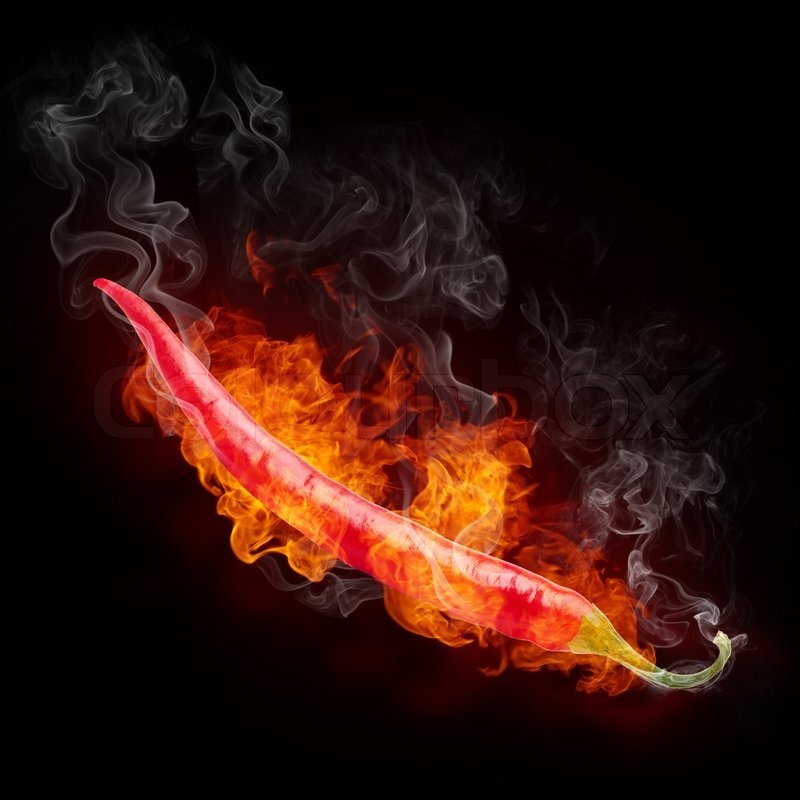 Humans have used chili peppers and other hot spices for thousands of years. 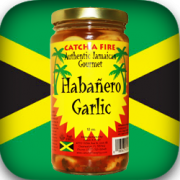 Early inhabitants of Mexico, Central and South America had chili peppers more than 6,000 years ago. 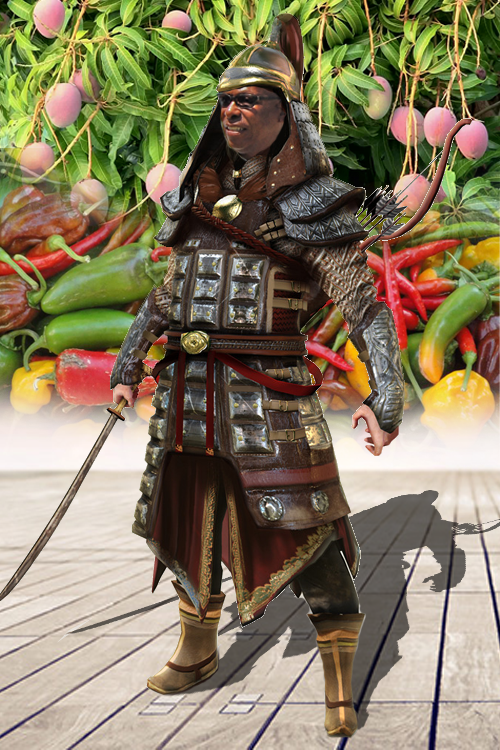 Within decades of contact with Spain, the American plant was carried across Europe and into Africa and Asia, and altered through selective breeding. 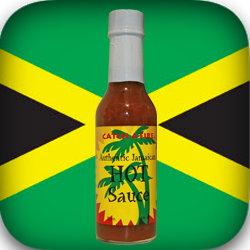 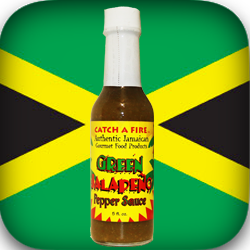 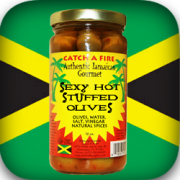 Hot sauce is feature heavily in Jamaican cuisine. 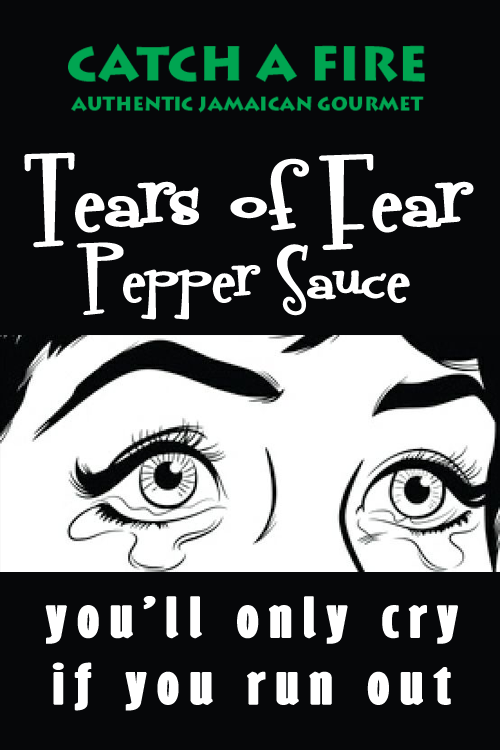 Prepared from chilli peppers and vinegar, with fruits and vegetables added for extra flavor. 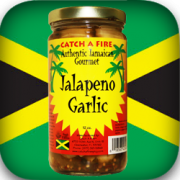 The most common peppers used are habanero and Scotch bonnet, the latter being the most common in Jamaica.  Both are very hot peppers, making for strong hot sauce. 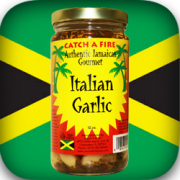 Over the years, each island developed its own distinctive recipes, and home-made sauces are still common. 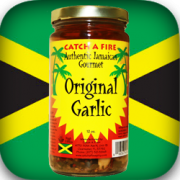 Ingredients: Scotch Bonnet Pepper, Onion, Garlic, Ginger, Vinegar, Salt, Herbs & Spices.